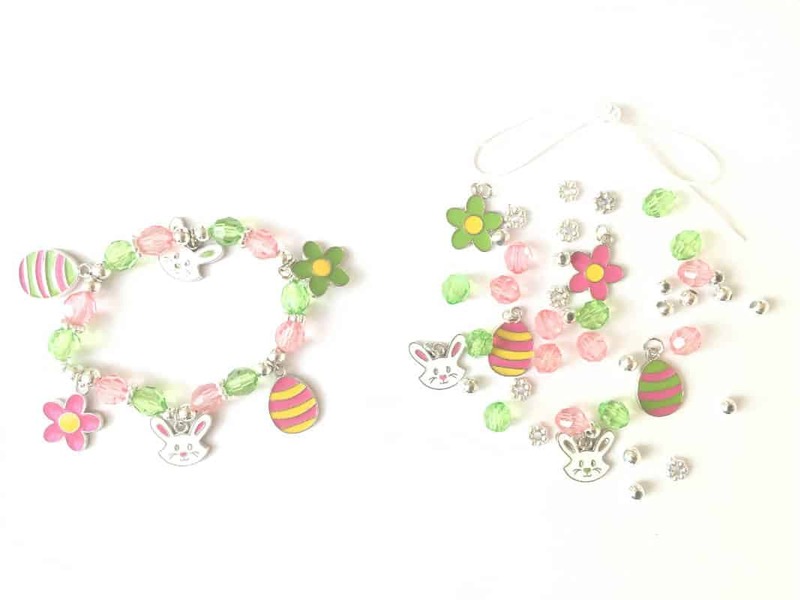 Kids will love creating these gorgeous Kids Easter charm bracelets! 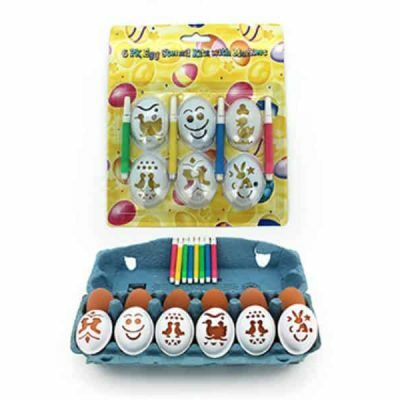 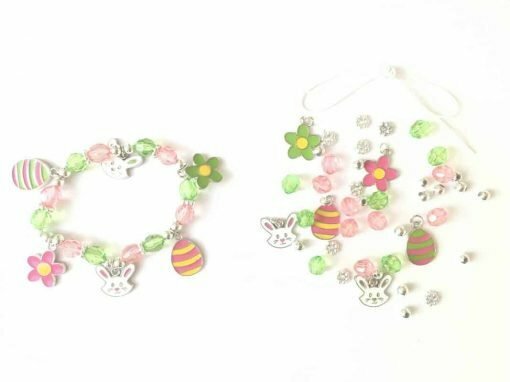 Each kit comes with three different Easter-themed bracelets for kids to make and create and comes with instructions that are easy to follow. 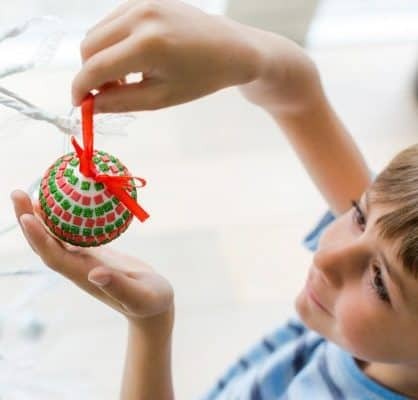 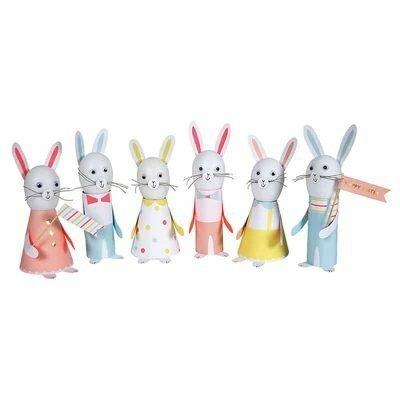 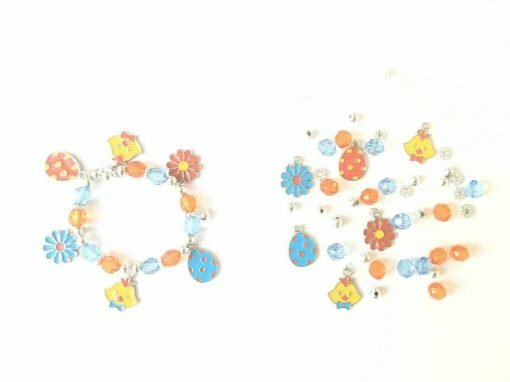 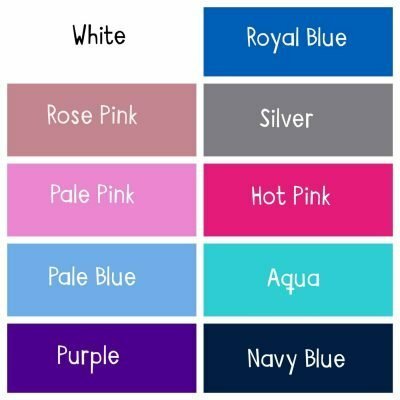 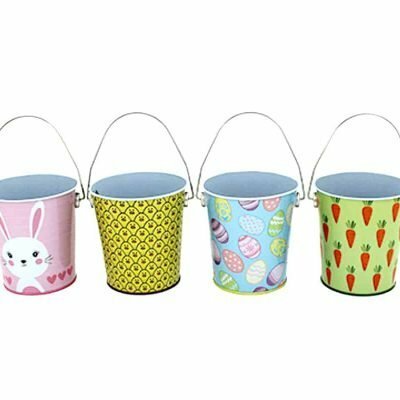 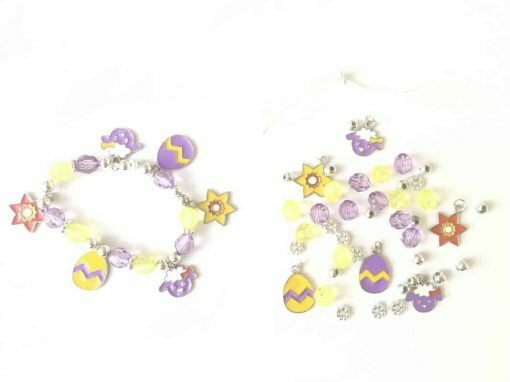 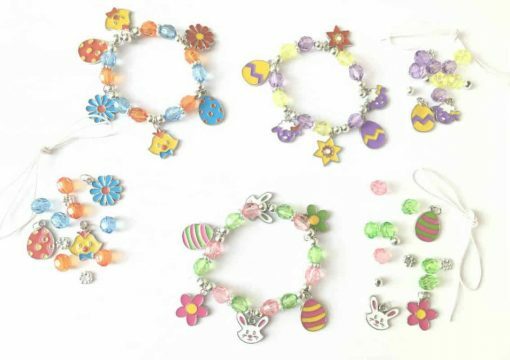 The 3 designs each come with different Easter-themed charms including Easter bunny, Easter Chick and Easter egg charms, coloured and silver beads and elastic.